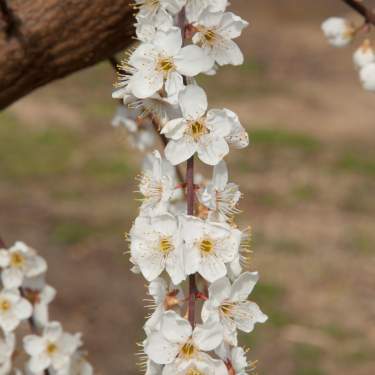 In the world of Plums, there are hundreds if not thousands of varieties worldwide that are available for the home gardener. 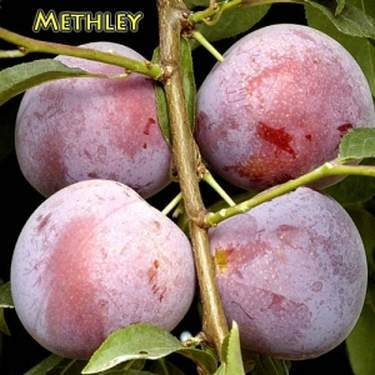 All have their own distinct characteristics - but none so distinguished as the Methley Plum. 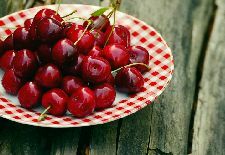 This variety has it all; it is widely adapted throughout the U.S. from zone 4 to 9, offers heavy production on a naturally small tree with medium to large rich flavored red-fleshed fruit and is self-fruitful! 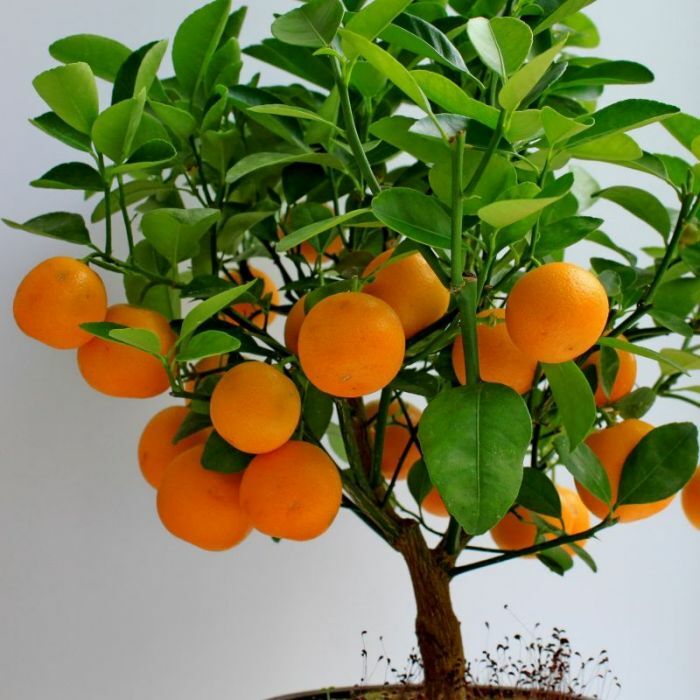 Understanding fertilizing your container Citrus should begin with some words of caution. 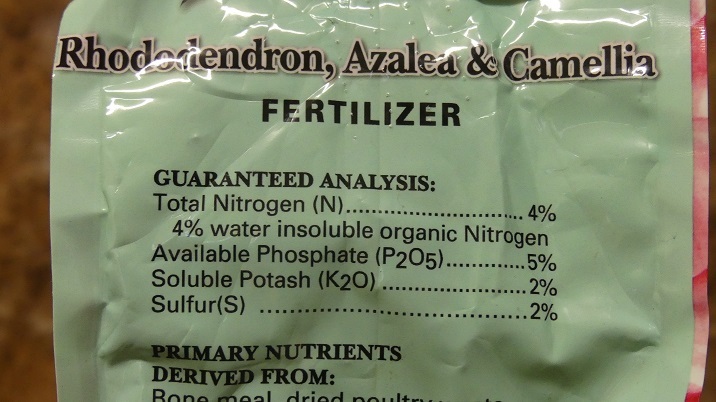 Fertilizing should never be administered as a medicine to cure a poorly performing plant. This means that a properly fertilize plant should never need fertilizing to cure poor performance. The desire to grow your own fruit has never been more popular than today. The access to different fruit types has never been better. 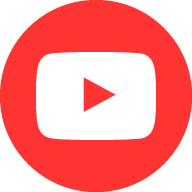 The internet makes the possibility of what you can grow seem limitless. But there is one limit that all who desire to be successful at producing home grown fruit should consider in their pursuit, and that is adaptation. Cold winter temperatures, extreme hot dry summer temperatures, inadequate sunlight, poor draining soil conditions, susceptibility to local diseases and size control are some common adaptation considerations. Depending on where you live, your selection of what fruit to grow may often require special needs to keep it healthy and productive. - Is this plant recommended in my USDA climate zone? With the onset of winter comes the cold. Depending on where you live you may have begun watching the weather reports to get ahead of a cold snap that could damage your Citrus or Avocado plants. Depending on the variety, a rule of thumb is Citrus and hardier Mexican varieties of Avocados will tolerate to 30 degrees Fahrenheit for about 3 hours without damage. 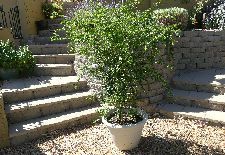 Some noted exceptions would be the Mexican Lime and any citrus or Avocado tree that has been recently planted. This is the time of the year when all citrus grown in cold climates is brought indoors for winter protection. 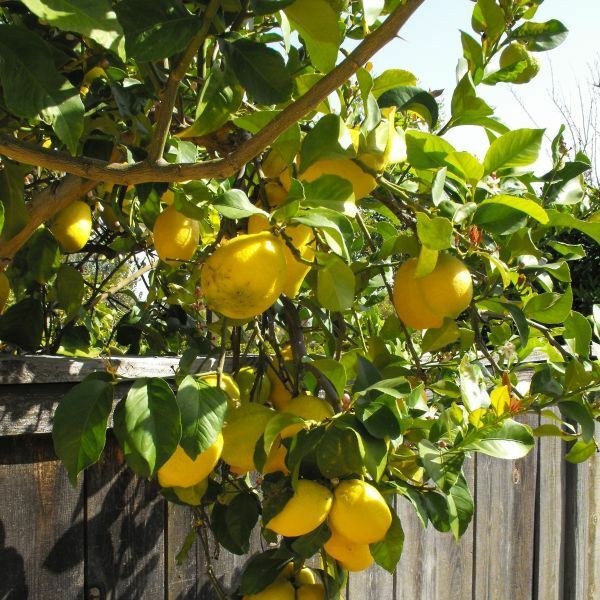 There are a few critical considerations that will allow your citrus plant to adapt to being indoors and stay healthy until it is put back outside in the spring. Some places in the country may be able to get away with just digging a hole, putting a tree in and covering it with soil. This is not the average situation by no means. 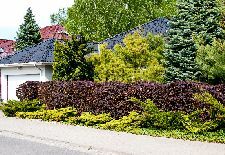 Most homeowners are face with a variety of different soil types and drainage issues. 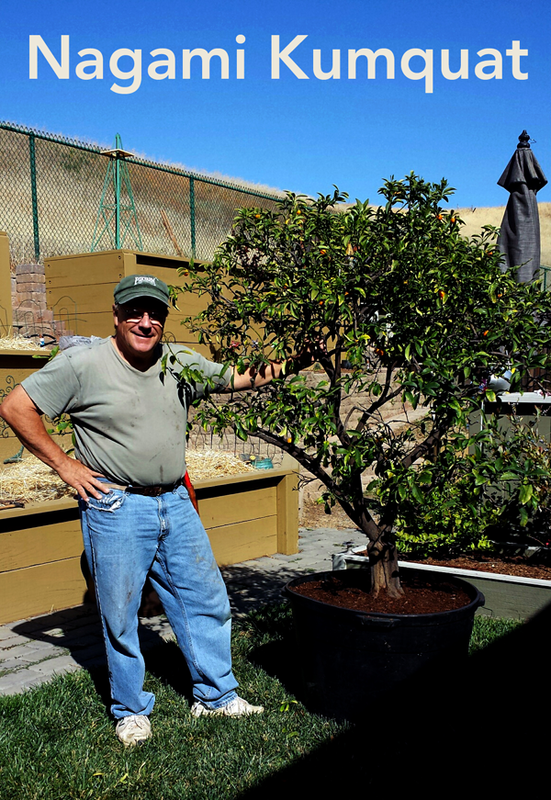 Here are a few simple ideas on what to consider when planting a fruit tree. First and most important is drainage. 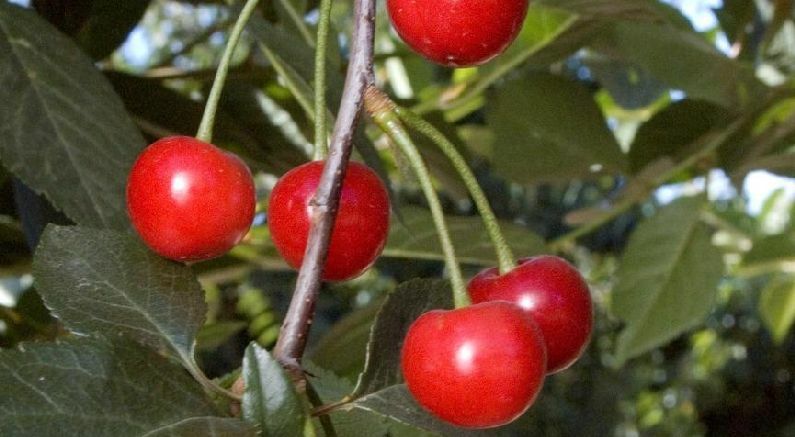 The most common reason for fruit trees to struggle or die is due to poor drainage. The best time to get familiar with your drainage is during the wettest part of winter. Watch the locations in your yard and make note of how long the water stands in any area after a heavy rain. Locations that take over 5-6 hours to drain-off are potential problem areas. Wherever summer watering is necessary, fall preparation can make a tremendous difference with the success of your fruit trees. 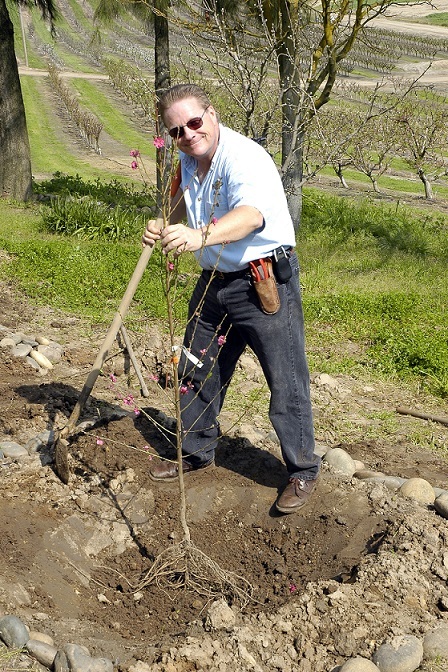 Choosing the location and digging the hole are very important in considerations for planting fruit trees. 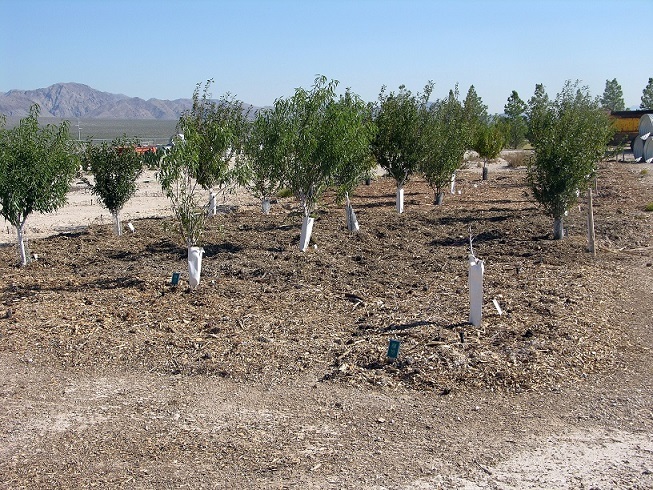 Determining how the trees will be cared for will ensure many years of bountiful fruit production. At the top of the list is an irrigation system. 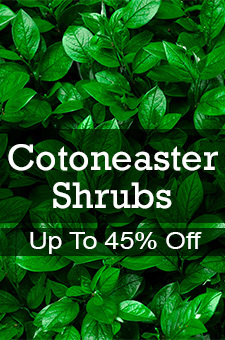 This is essential in low water climates and is not as expensive or difficult as one might think. 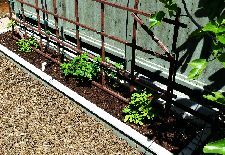 Irrigation tubing, drip lines, emitters and a timer (clock) are your basic requirements. The system you create goes together like a child’s toy, pushing connections together, punching holes for drip lines and setting your clock as you would to bake a cake. Your system need not be a work of art, rather a work that functions. 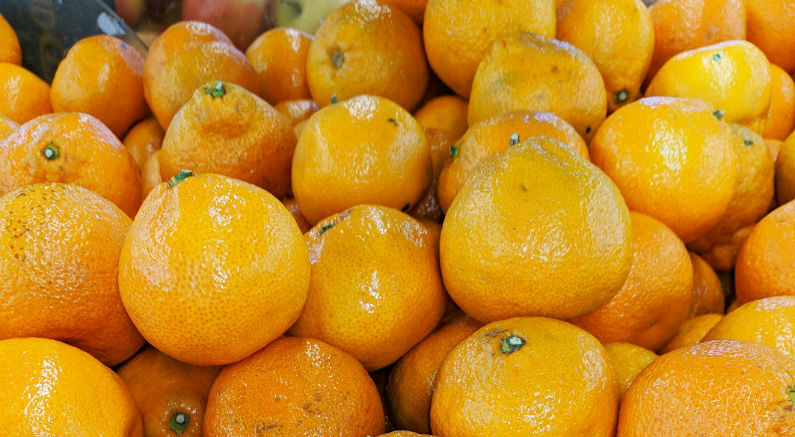 As temperatures begin to get cooler and the days get shorter, all citrus grown in cold climates need to be prepared to be brought in for the winter. 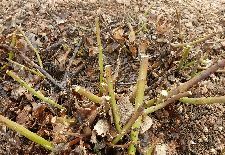 This routine needs to be gradual to ensure that the plant does not get shocked by too quick a climate change.